Weekend Open Forum: Do you overclock your computer? I popped into my motherboard’s BIOS the other day intent on squeezing some extra clock cycles out of my processor. Despite its age, I know there’s still plenty of tread left on my Core i5-2500K’s proverbial tires so long as I’m willing to overclock. 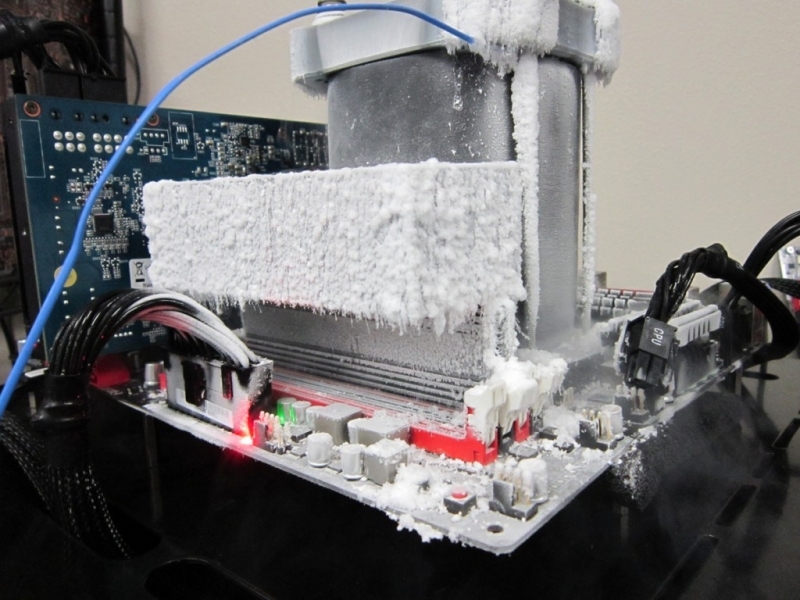 With this week’s open forum, we want to know if you're into overclocking. feel free to share the details below!